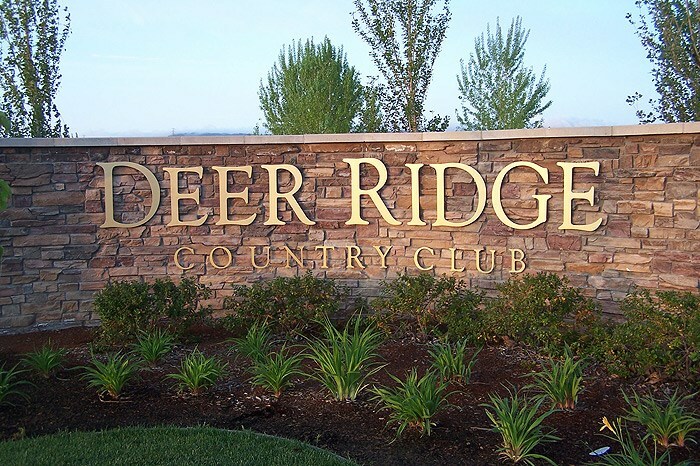 Golden Gate Sign Company's Design and Engineering staff know how to create and manufacture the golf course signs that will make your location attractive and navigable. 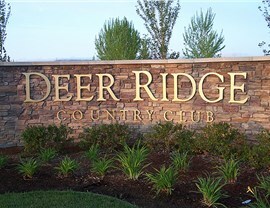 We'll meet with you to understand your golf course signage requirements and design low-cost, high-quality directional/ADA signs, monument signs, digital signage and more for your golf course. 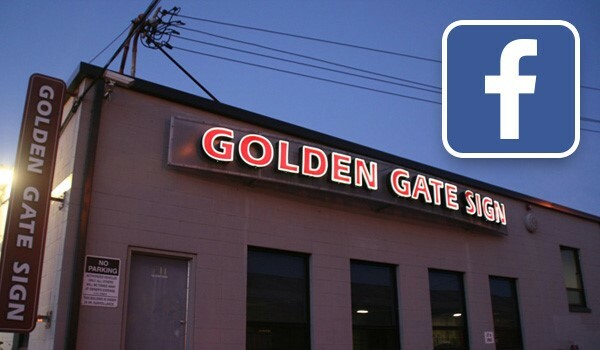 Golden Gate Sign Company employs a trained and talented staff of sign experts who understand how to create golf course signs that maximize your course's appeal. Our Design and Graphics teams will create your golf course signage blueprint, and our Fabrication experts will manufacture the design in our facility. We also provide regular maintenance/repair, eliminating the need for costly third-party repair services. We've been the top golf course signs company in the San Francisco Bay Area for more than 40 years - to learn more about our services, fill out our no-obligation request form or call today with your golf course signage questions.